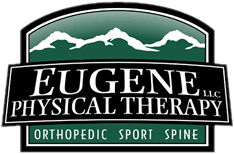 In Eugene, take High Street to 4th Avenue, turn east and proceed to the EWEB parking lot at 4th & Mill Street. Prizes will be awarded to the first three male and female finishers overall and in each five-year age group in the 5K run. When this page loaded, the official time was 9:00:11 AM EDT.